The Frameless system from FGC is the perfect alternative to traditional bifolding or sliding patio doors. They will add a real “wow” factor to any modern or traditional home. Bring the outside in and the inside out. Our Double Glazed Slide & Turn doors are ultra slim, robust, reliable and weathertight external doors. Offering improved security, weather performance and long service life over other systems, our doors are backed with a 10-year guarantee. Slide & Fold Doors or Bifolding Doors? Offering improved security, weather performance and long service life over other systems, these doors are backed with a 10-year guarantee. Bifolding doors hinge as they fold to the left or right. Slide & fold doors slide along 40mm mono track independently and then fold away neatly at the end. Our doors offer a weathered threshold that is just 5mm. We custom build every door to your precise dimensions and specifications, working with you to ensure you will get the very best in long-term use and function. Our slide & turn doors are adaptable for any home whether a new build, new extension or older character property. Thanks to their all-glass appearance and minimal framing our doors will complement any existing door or window and can blend in with the entire home. 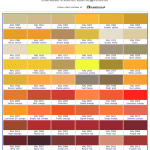 In fact, the range of options is almost limitless so visit our gallery to see a selection of our installations. Advantages of our double glazed frameless doors. Unlike typical aluminium bifolding doors that comprise visible and often bulky aluminium when the doors are closed, ours have no intermediate frame. You will find our ultra slim and thermally efficient aluminium frames with only slim, powder coated aluminium at the top and bottom of the doors. This means that when the doors are shut and when you want to make the most of your view out into your garden you can have truly uninterrupted views – something that framed bifolding doors cannot do as well. Contact your bifolding and sliding door experts today. We are different from other bifolding door manufacturers. We are not just one of many fabricators buying in profiles from the same aluminium systems company. We are the only company that designs and makes our product from scratch. Quality is consistent every time because our products are made by the same people every time and fitted by our highly trained and experienced staff. 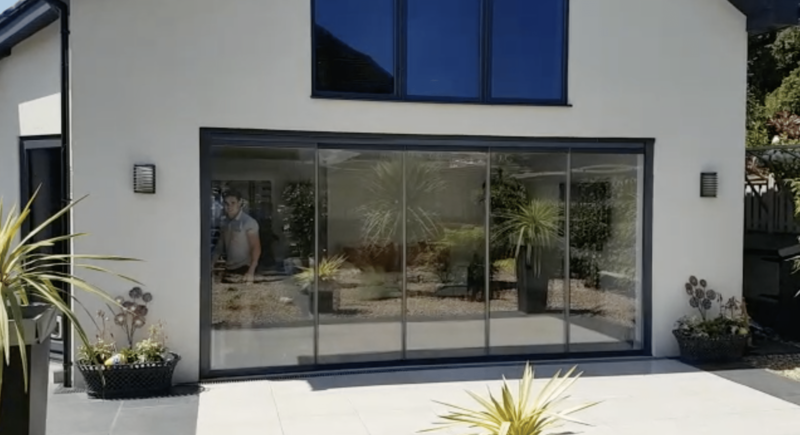 If you would like to find out more about how our range of frameless all-glass slide & fold doors and patio sliding doors can benefit your home and provide much more than standard bifolding doors, please contact us.